Often patients who grind their teeth at night are unaware of their habit. The forces exerted on the teeth and the Temporomandibular Joint (TMJ) can be quite destructive, damaging the teeth or TMJ causing pain or limited jaw movement. 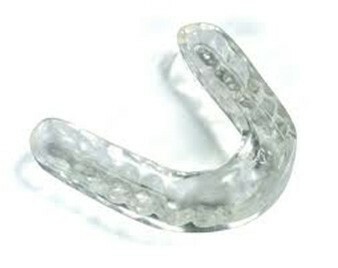 A custom-made night guard can protect the teeth and relieve pressure on the TMJ.